I love your list of what a good mystery needs, and it sounds like this is definitely a good mystery! I like the idea of the character being a romance novelist, that's going to be embroiled in a mystery. Looks fun! I cut my teeth on Nancy Drew also! Since then I have been hooked on all kinds of mystery stories! Great advice. People may not realize how much work goes into writing cozies. 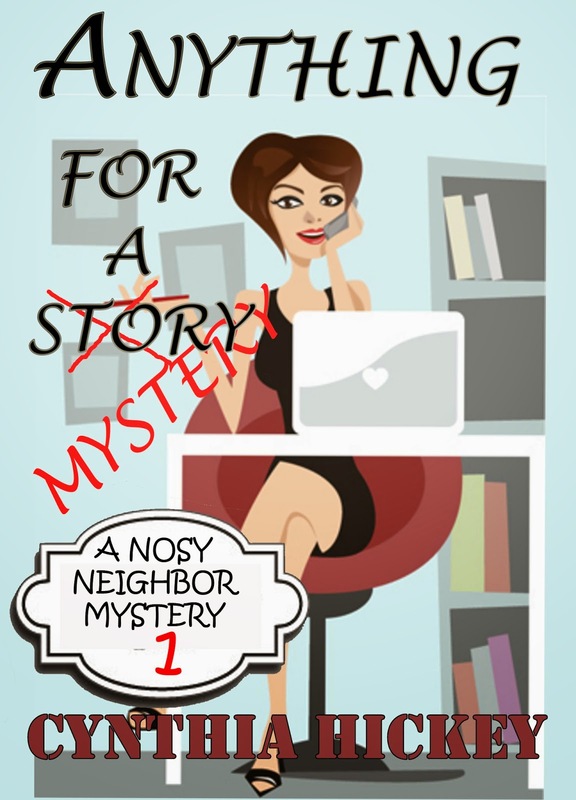 A romance author in a cozy mystery? What fun! !